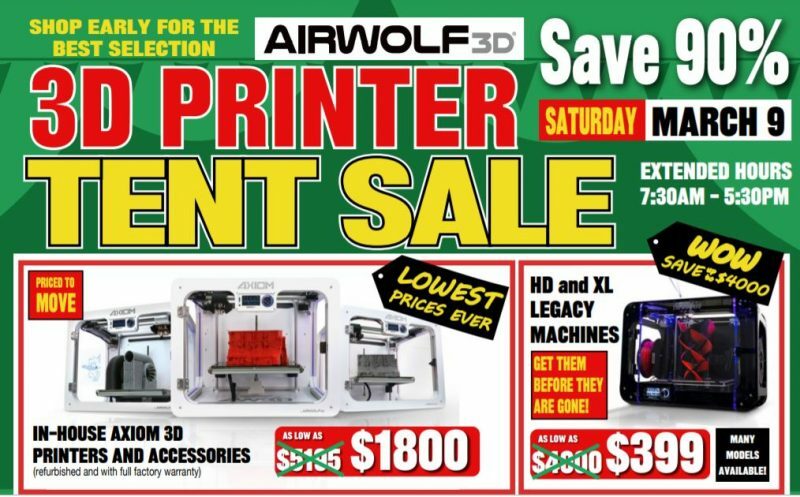 COSTA MESA, Calif., December 5, 2014—Airwolf 3D today announced plans to make history while hosting the first ever 3D Print-a-Thon and International Flash Print. 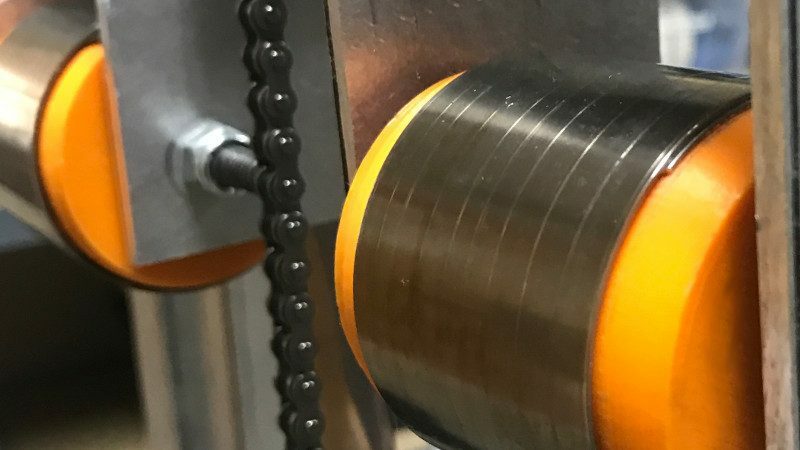 The Orange County-based manufacturer of premium desktop printers is working with Robohand USA to generate more than 200 3D-printed prosthetic hands for physically disabled persons. 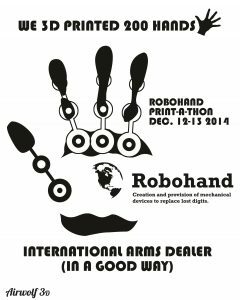 The 24-hour event will kick off at 5 p.m. on Friday, December 12 when Airwolf 3D volunteers will begin continuous 3D printing of the open-source prosthetic hand file developed by Robohand. 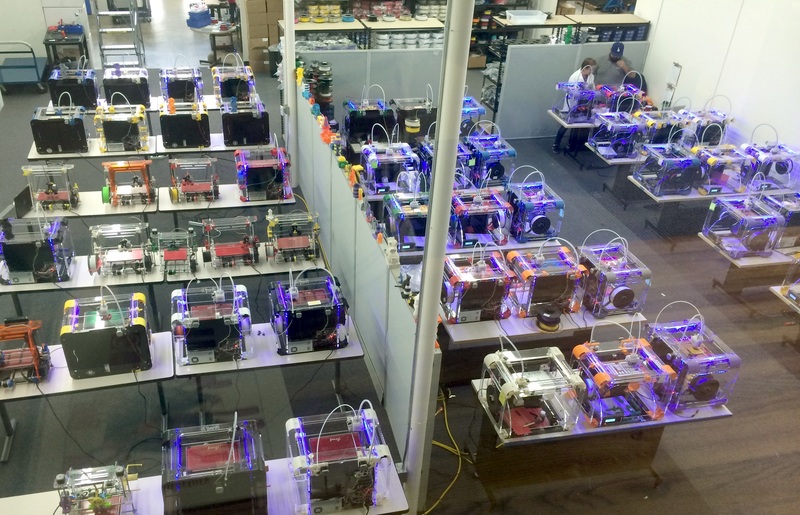 At 12 noon the next day, Airwolf 3D will open its doors to the public and local enthusiasts who are invited to bring their own 3D printers into the company’s Costa Mesa headquarters and join in printing the prosthetics. 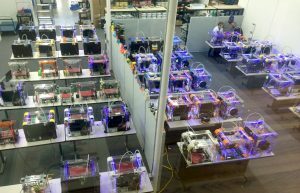 The combined efforts of the Airwolf 3D printers and those contributed by the public are expected to break the world record of simultaneous 3D printing in one location. 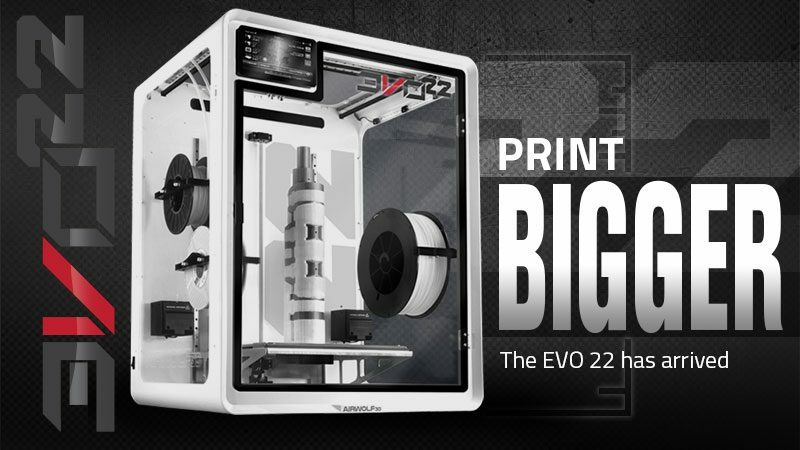 The existing record stands at 102 printers. 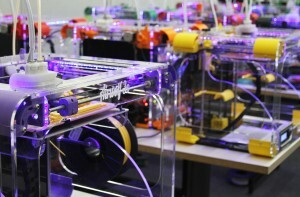 A Robohand is a set of prosthetic fingers that open and close to grasp things. 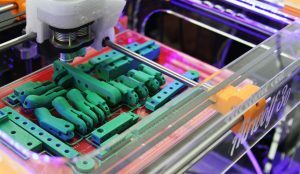 Designed by Richard Van As (who lost four fingers in an accident) and Ivan Owen, the artificial hand is created using 3D printing technology and can be fabricated at a fraction of the cost of a conventional prosthetic. 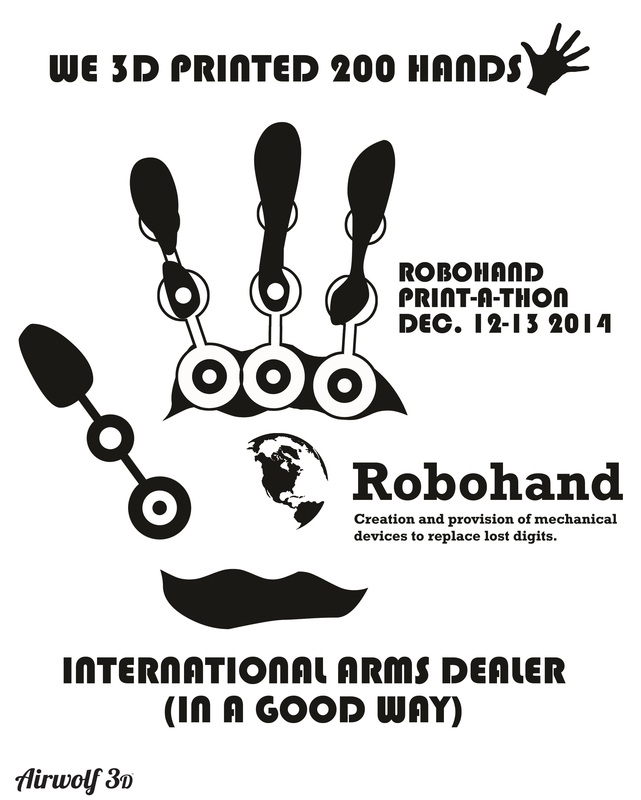 Robohands are mechanically designed to use wrist motion to avoid batteries, surgeries, added weight and cost. In addition, they can easily and inexpensively be repaired or updated for growing children. 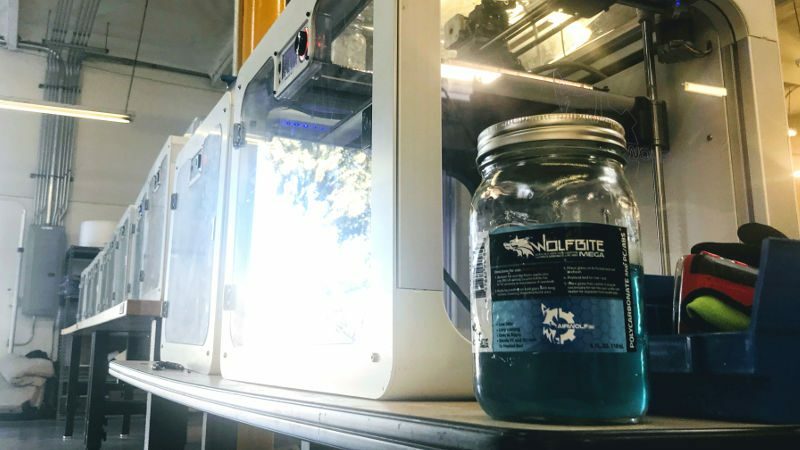 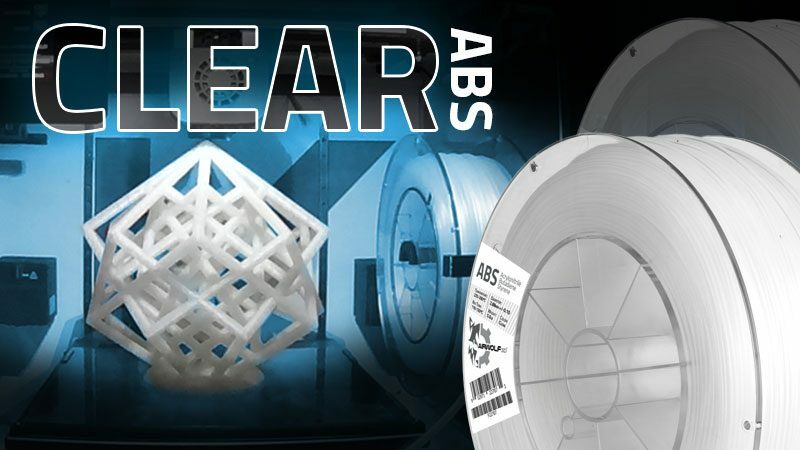 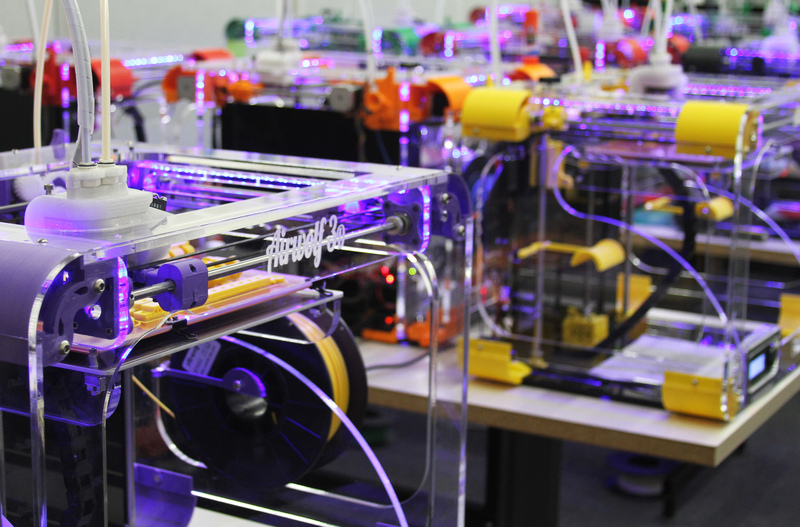 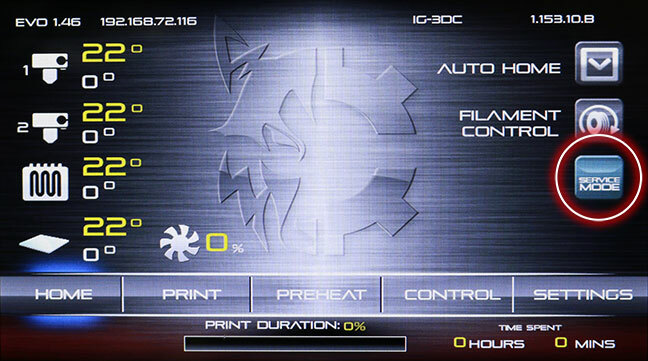 While the Print-a-Thon is underway at Airwolf 3D facilities, the first international ‘Flash Print’ event will take the efforts to a global level. 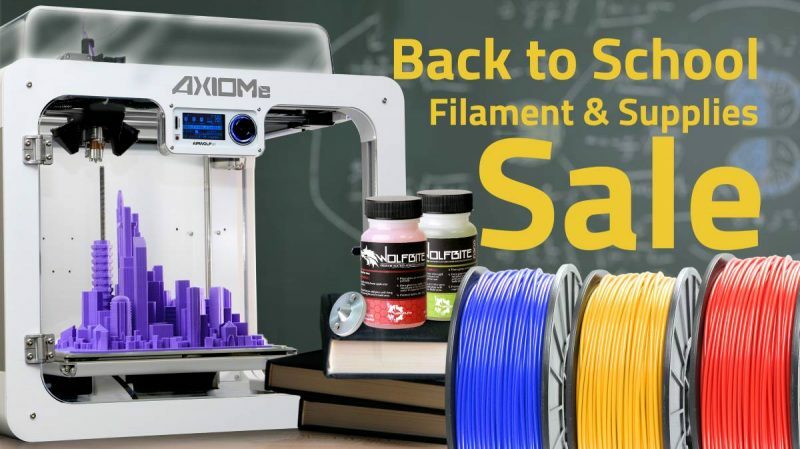 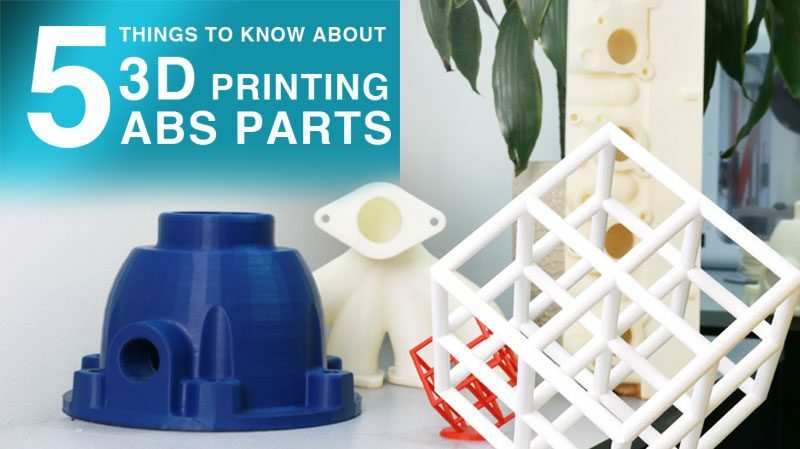 Airwolf 3D will share the gCode files for printing the prosthetic hands with 3D printer customers across the world to participate and donate prosthetic hands to Robohand USA for distribution to those in need.